A Peaceful and Relaxing Experience for You and Your Family. 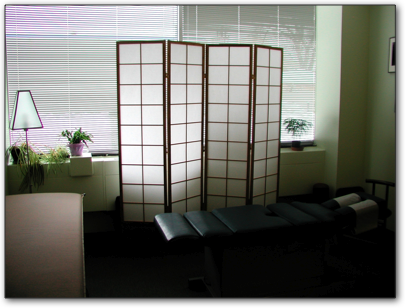 At The Chiropractic Healing Center of Oak Park, we specialize in helping you regain the vigor and vitality to get you back in the world performing at your best! Your visit to The Chiropractic Healing Center will benefit you and your family in a variety of ways from increased energy to a sense of well being.